Diplomatic Greens ensures the world is indeed your oyster. The property’s vantage location ensures you stay connected, networked and in the midst of urban amenities. 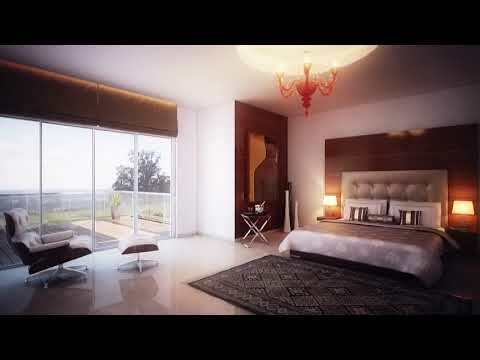 Right on the Delhi – Gurgaon border, this property has remarkable proximity to the airport and South Delhi, making these residences a prime location in Gurgaon. 1700 - 8000 Sq. Ft.
1.47 Cr. To 1.52 Cr. 1.80 Cr. To 1.85 Cr. 1.85 Cr. To 1.90 Cr. 2.30 Cr. To 2.40 Cr. 3.75 Cr. To 4 Cr. 7.25 Cr. To .7.50 Cr. 1 KM from Delhi Border. Only 7-8 Kms. away from the Indira Gandhi International Airport. 1.5 Km away from existing Schools, shopping centres. Existing Dwarka metro station in sector-21 is only 3.5 kms. from the site. All existing amenities like Schools, Shopping Malls, International Airport, Hospitals and Entertainment Hubs just at drive. Landscaping and water bodies by Paul Friedberg and S. Bose Associates. RCC structure with German UPVC Windows. International convention centre is just 3 kms. Sector 21 Dwarka metro station is just 3.5 kms. Three side open apartment with 280 degree view. 21,000 Sq. Ft Club House with 2 swimming pools. Fully functional restaurant operated by Punjabi by Nature. Banquet hall beside the pool catering wherein party for 100 to 150 people can easily be organised.